The concert programme consisted of the most beautiful arias from Verdi's operas Il trovatore, Don Carlo and Rigoletto, Léo Delibes’s opera Lakméand arias from Ivan Zajc’s opera Nikola Šubić Zrinjski and Jakov Gotovac’s Ero the Joker. The programme also included the works of Boris Papandopulo, Blagoje Bersa and Luka Sorkočević. 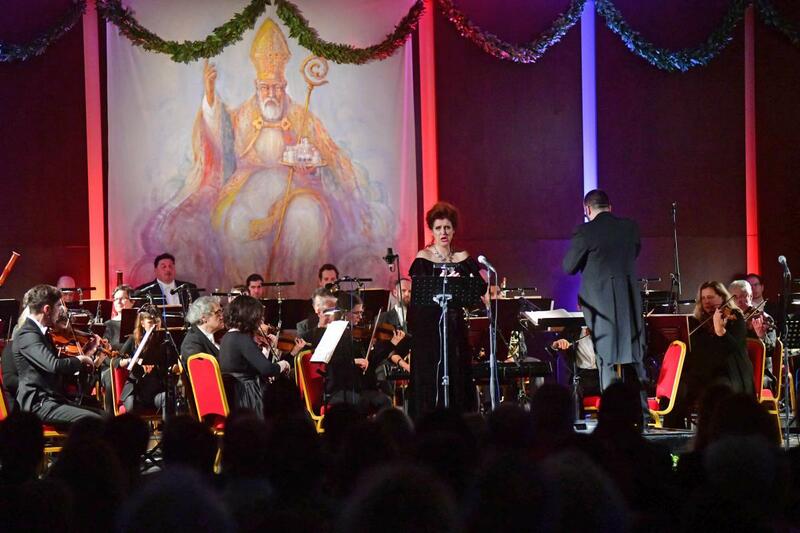 The concert on the occasion of the 40th anniversary of inclusion of the Old City of Dubrovnik on UNESCO’s World Heritage List was organized by the Dubrovnik Summer Festival in collaboration with the City of Dubrovnik and the Dubrovnik Symphony Orchestra, supported by Hotel Rixos Libertas.